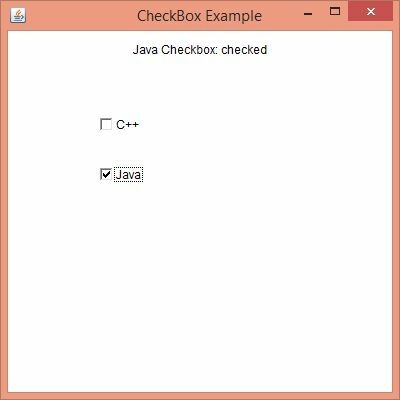 The Java ItemListener is notified whenever you click on the checkbox. It is notified against ItemEvent. The ItemListener interface is found in java.awt.event package. It has only one method: itemStateChanged(). The itemStateChanged() method is invoked automatically whenever you click or unclick on the registered checkbox component.